CONCORD, N.C. (May 25, 2018) – How do you take something old and make it new again? Present it in a way that’s completely unique, interesting, and relatable. 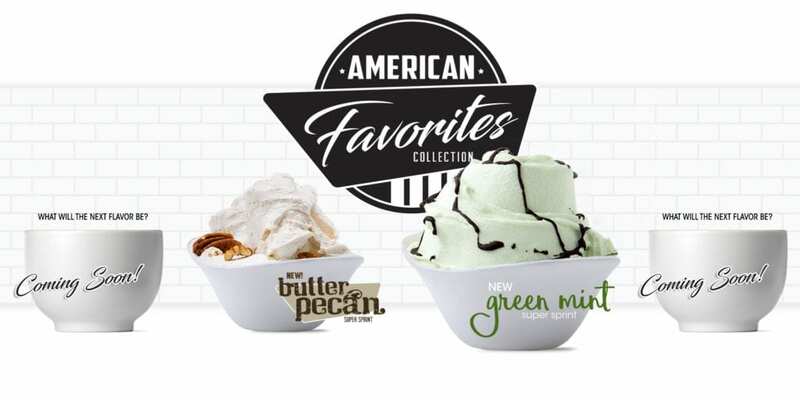 With the introduction of its American Favorites Collection, PreGel America successfully introduced consumer-favorite butter pecan as an instant powdered base with flavoring that could be made into authentic Italian gelato, thus taking the taste of America and serving it as gelato. The company has now expanded on this mouthwatering collection with the addition of Green Mint.